One local man apparently has a problem understanding that he’s not supposed to drive without a valid license to do so. Michael Ray Thurmond, 306 S. Ridge Dr., Apt. 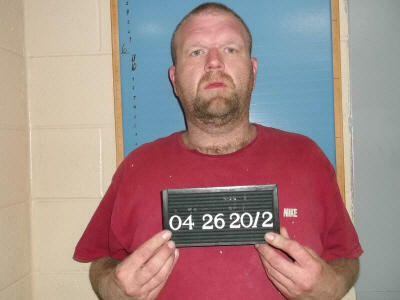 B-6, was charged with Driving While License Suspended 2nd Offense on May 18 by Woodbury Patrolman John House. Thurmond was also charged with Possession of Drug Paraphernalia during the traffic stop on Meadowbrook Dr. after Officer House found metal sockets with burnt marijuana residue inside. According to various pot culture web sites, the metal sockets are used in the same manner as a bong to inhale the drug. Thurman has been charged with Driving While License Suspended twice previously in the last two months. The first was on April 12 and the second on April 25. Total bond was set at $2,000 on the latest charges against him and an initial court date of June 19 was set. Thurmond is scheduled to appear in court on June 12 on the previous charges.